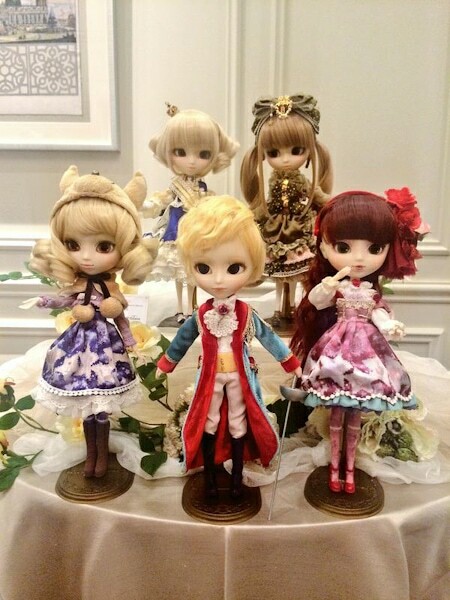 Is Another Pullip BABY, THE STARS SHINE BRIGHT Collaboration In The Works? 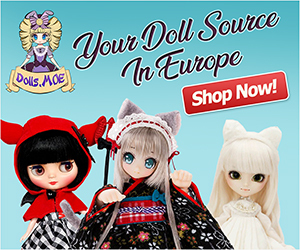 You are here: Home / Groove Inc / Is Another Pullip BABY, THE STARS SHINE BRIGHT Collaboration In The Works? 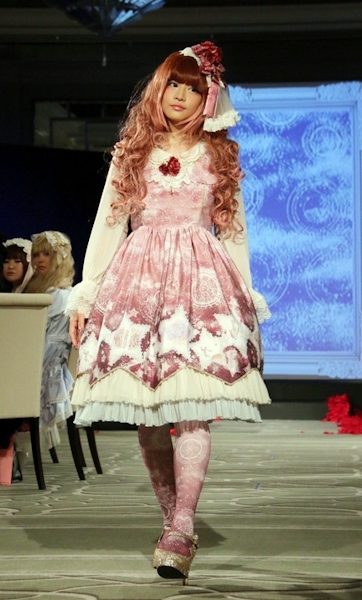 I came across a couple of images taken at a BABY, THE STARS SHINE BRIGHT Fashion Show. 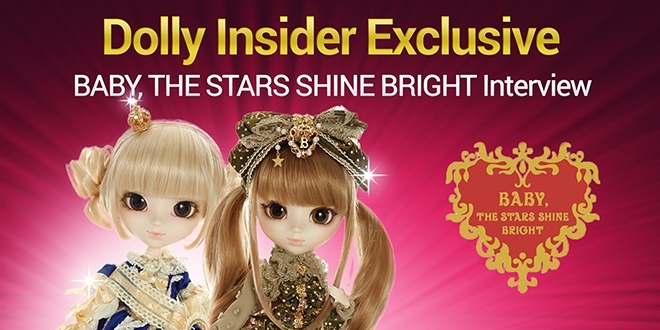 It looks like Pullip fans may see new BABY, THE STARS SHINE BRIGHT dollies! Read Dolly Insider's Exclusive Interview with BABY, THE STARS SHINE BRIGHT Click The Image Below! 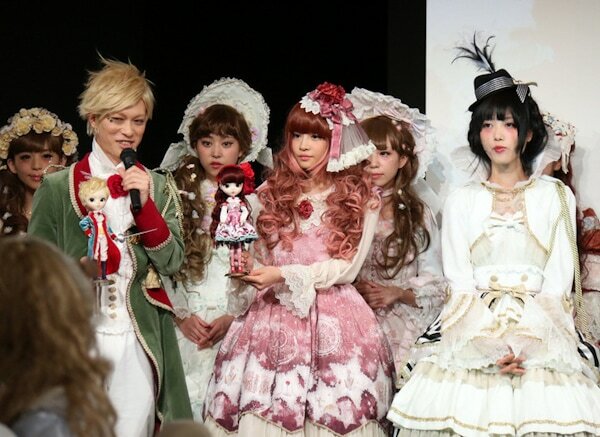 Super exciting news, I hope this beautiful group of dolls receive an official announcement soon. 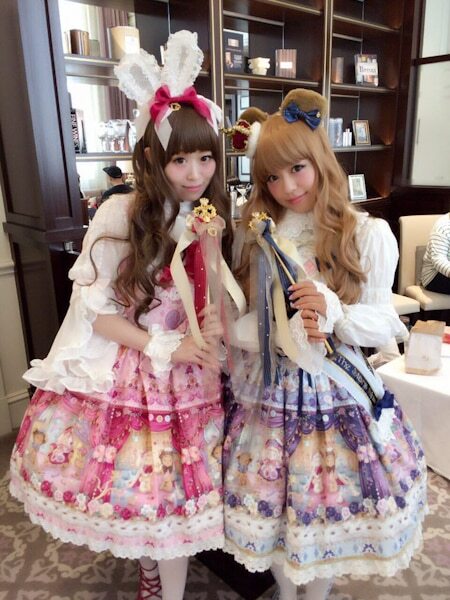 If you come across an image of someone wearing the life-sized dress that the Pullip (left) in the purple dress is wearing, please let me know so that I can include her in the images above^^. 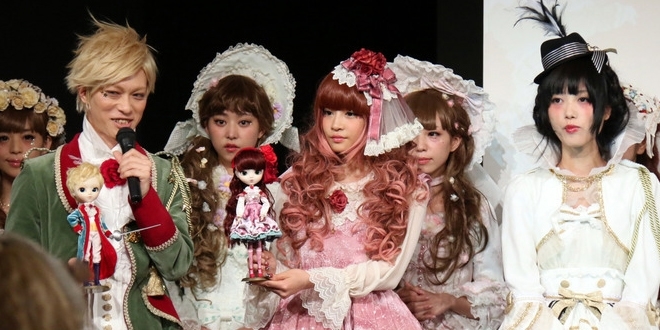 It’s refreshing to see a story that resonates with so many people, being transformed into a doll. Excellent point about the childhood memories. Hopefully other doll collectors will have a similar feeling. 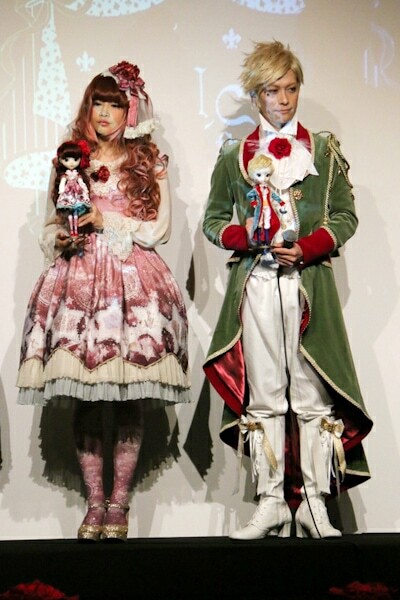 And the doll will be popular and Groove will continue with the whole line of characters. 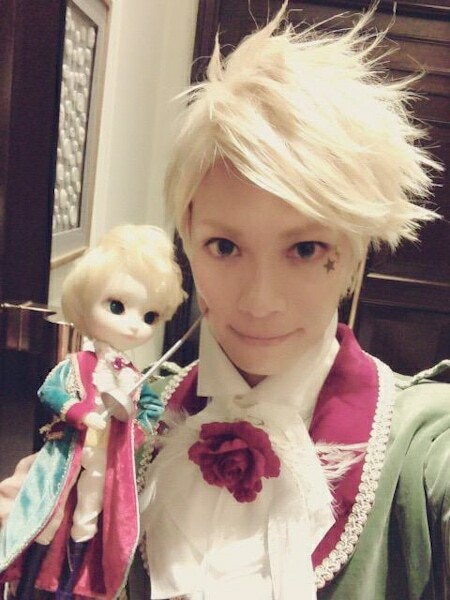 Isul Little Prince is just beautiful. 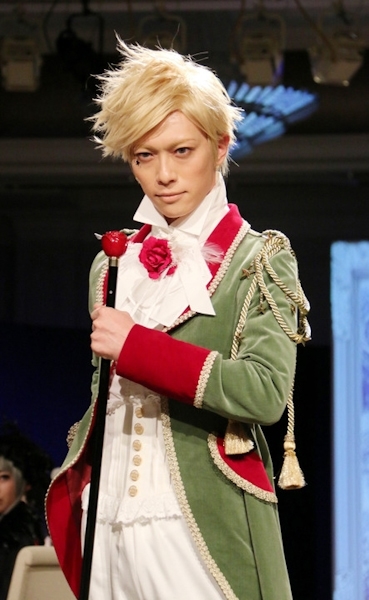 I love his clothes and his wig, though I’m not too fond of his face (but he looks like a little boy, so that’s a good thing!). I might think about getting him as my first Isul! Then, the two new girls. 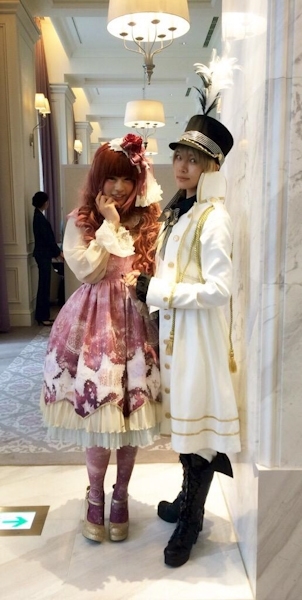 They’re not just new dolls apart from everything, the purple girl is the FOX (see the hat? 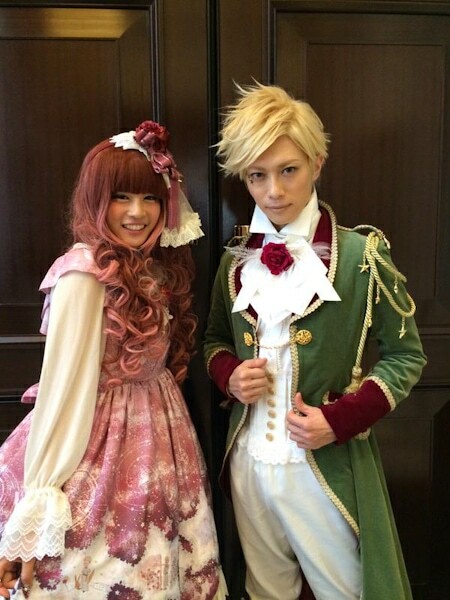 She’s so so gorgeus but I don’t like the wig personally) and the pink girl is the ROSE. They did such a good job on her. I can totally tell she’s a rose, so so pretty. I wiki’d the tale earlier this morning and wow, just from the little snippet that I read, I can already tell that it’s an incredible story. 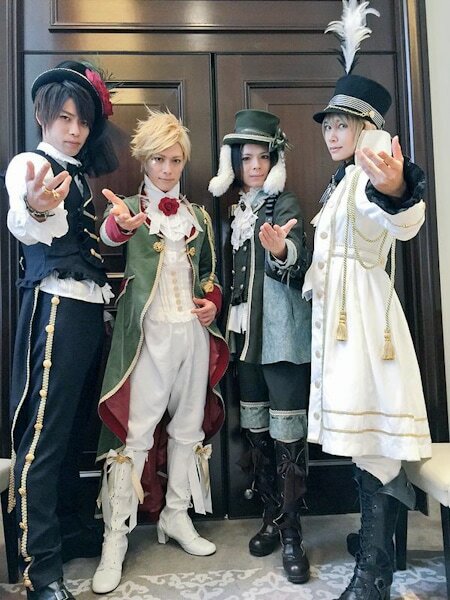 You are so correct, each doll does represent different characters in the story which I find very clever on the part of the designer. But still, I’m really excited for them! I love the purple dress with those super cute boots but I like the dark auburn red hair color that the girl in the pink dress has.